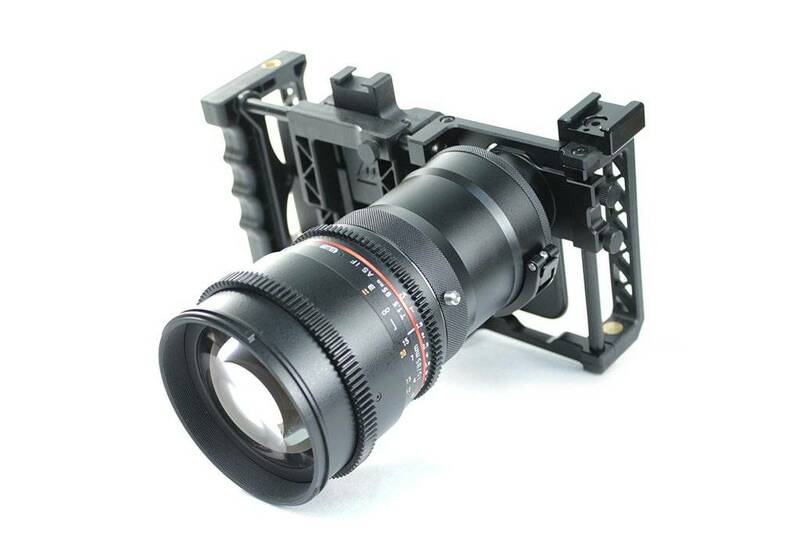 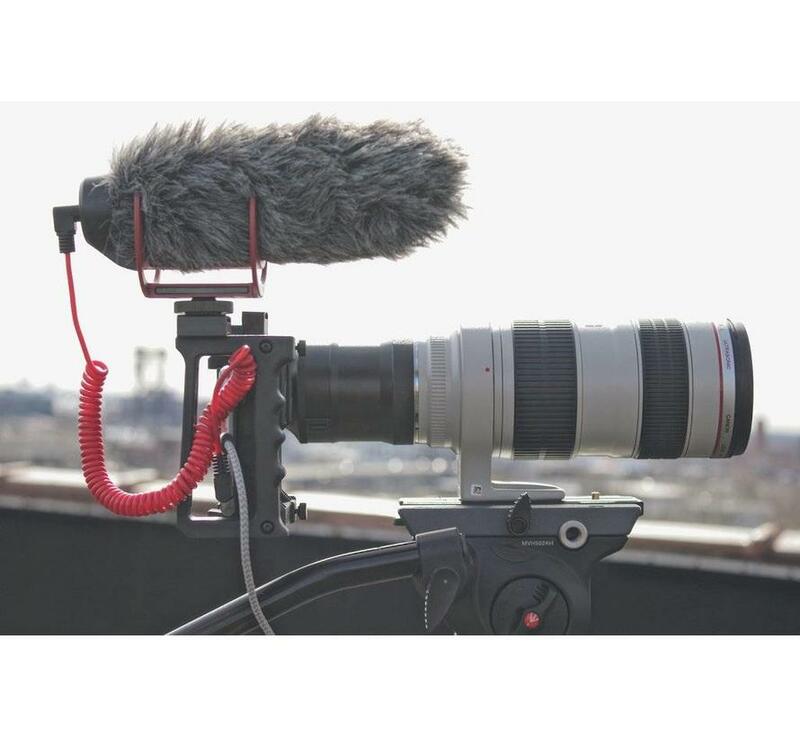 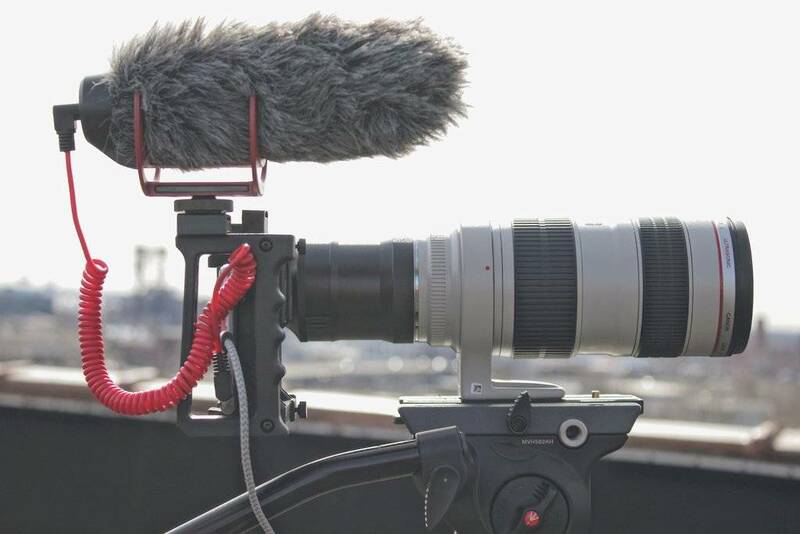 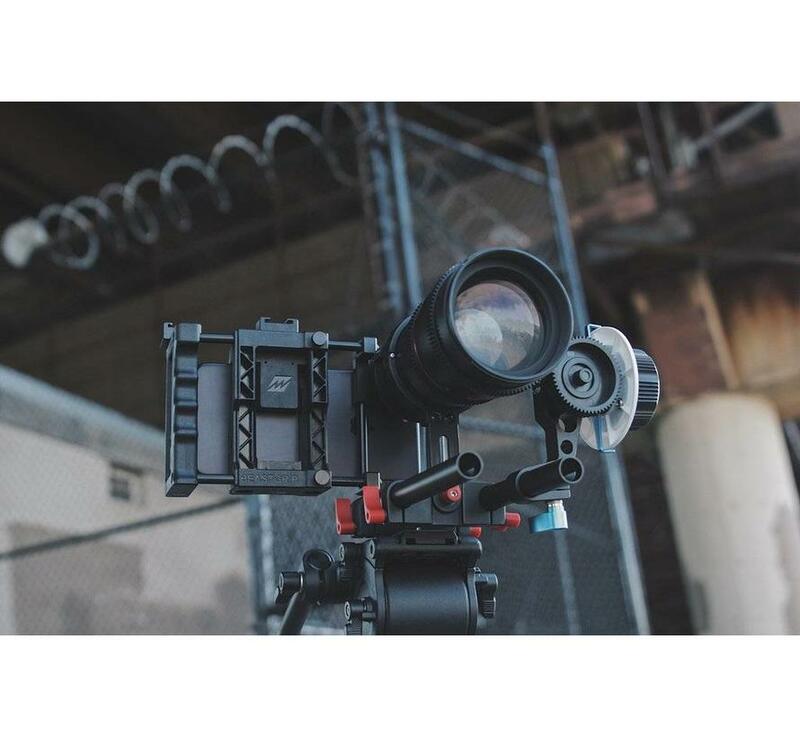 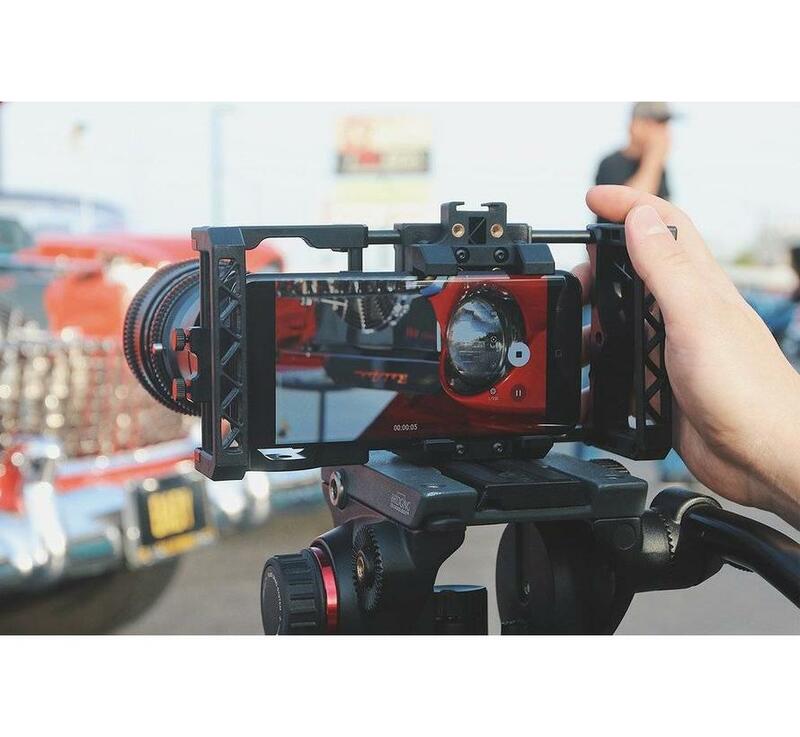 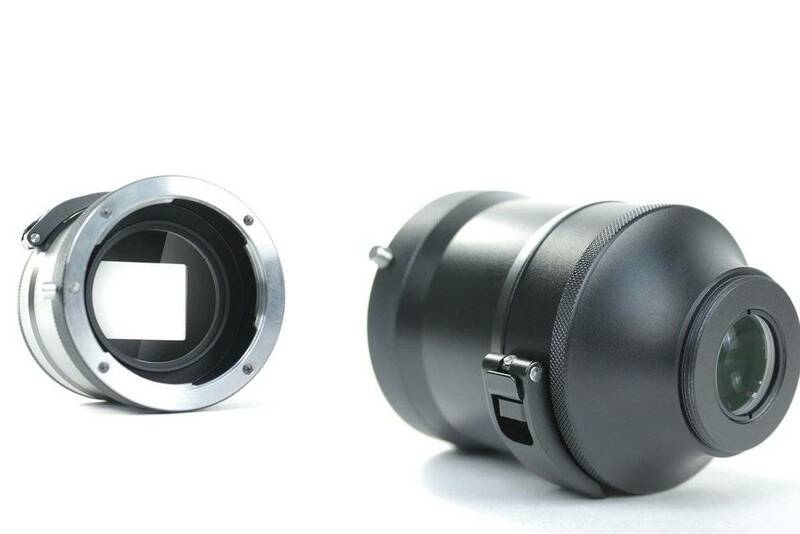 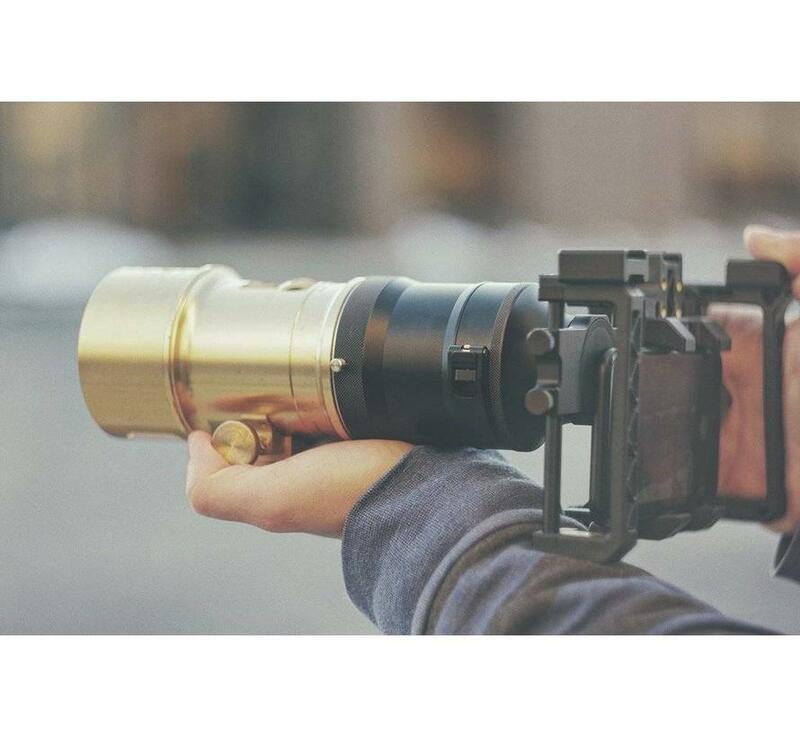 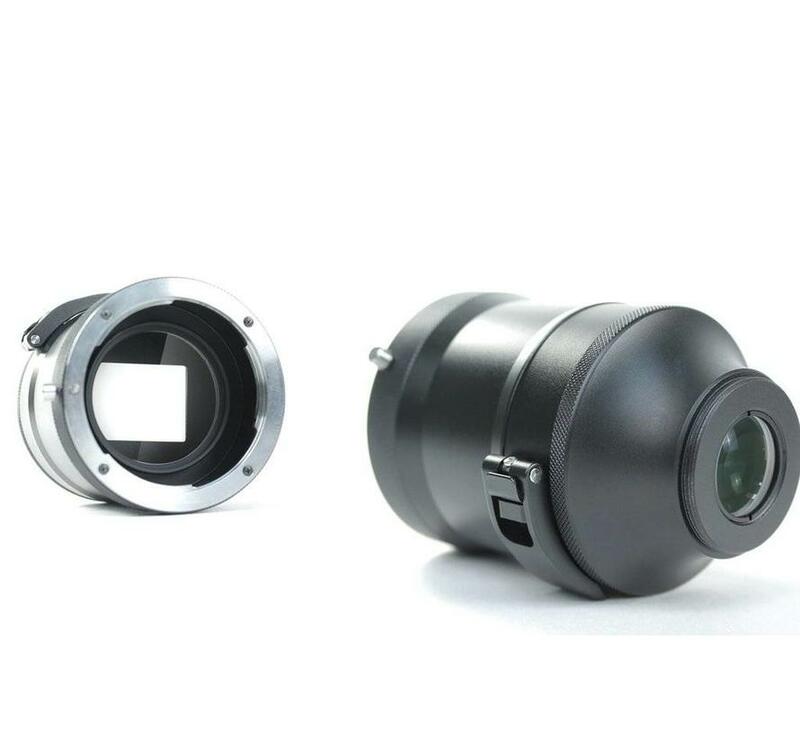 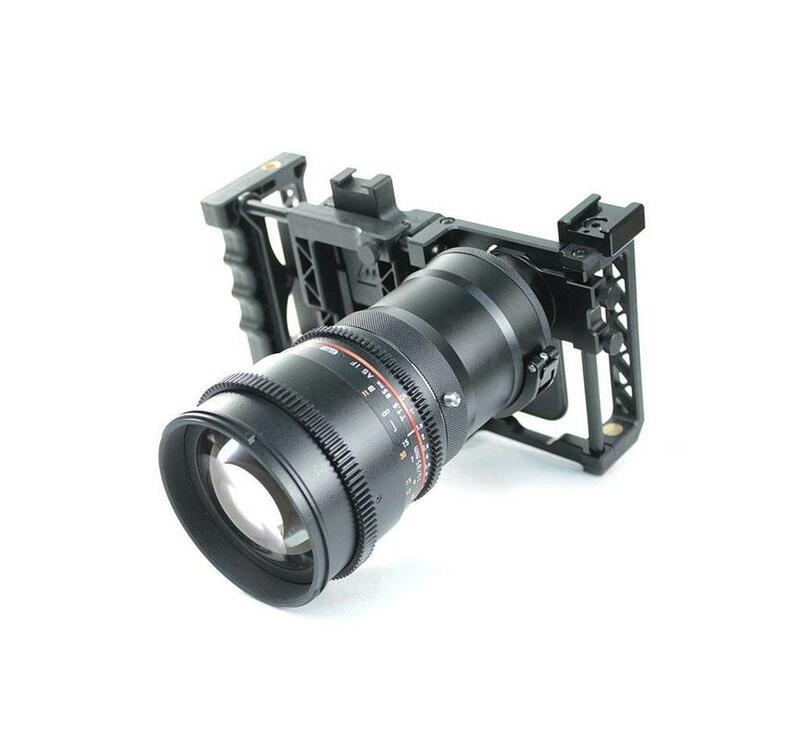 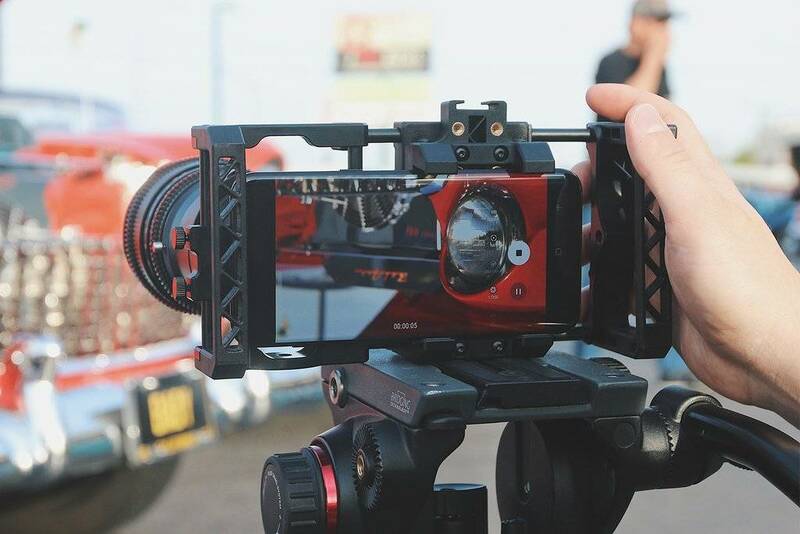 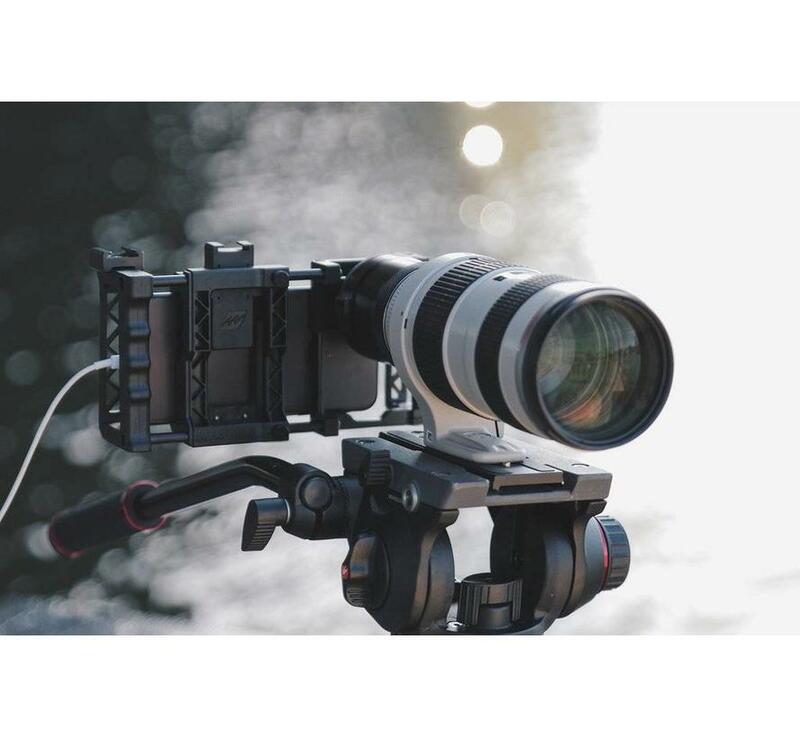 The DOF Adapter MK 2 is the most advanced smartphone SLR/DSLR & Cinema lens adapter ever created. 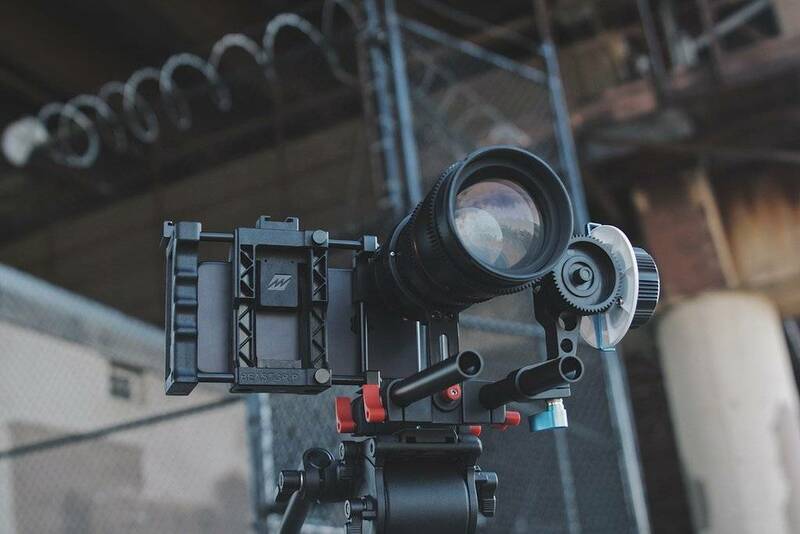 It allows you to use an SLR/DSLR & Cinema* lens with the powerful smartphone camera that you have in your pocket for an incredible bokeh, shallow depth-of-field and film-style look and the ability to pull focus manually like on professional cinema cameras. 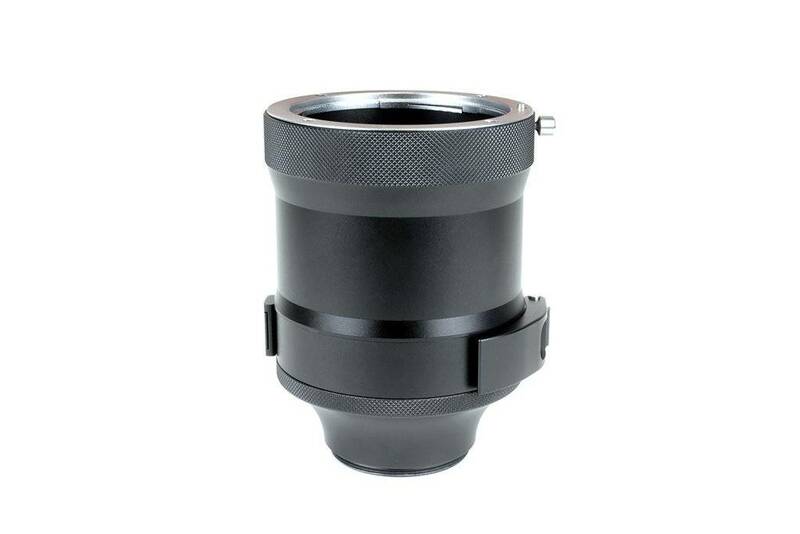 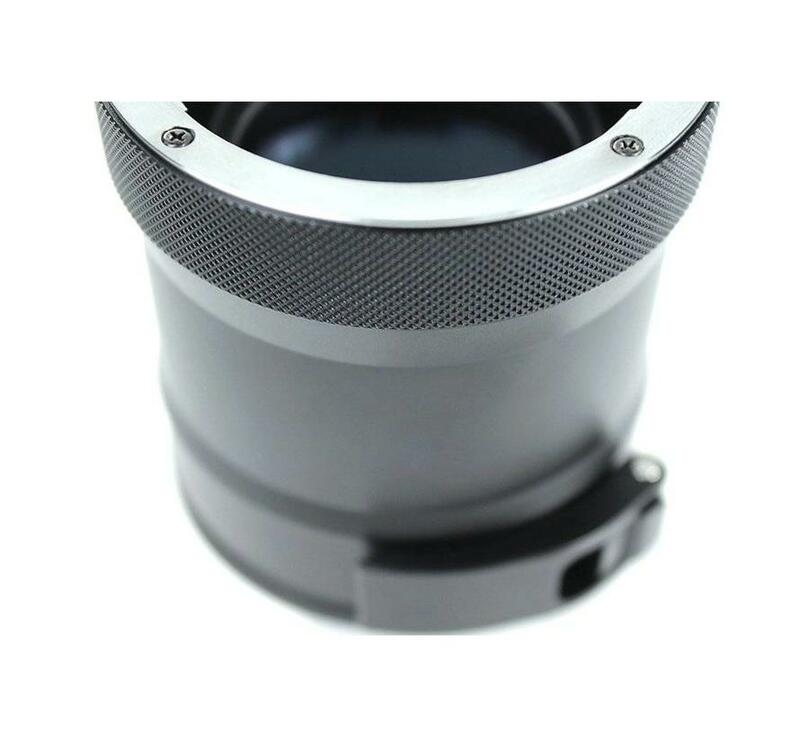 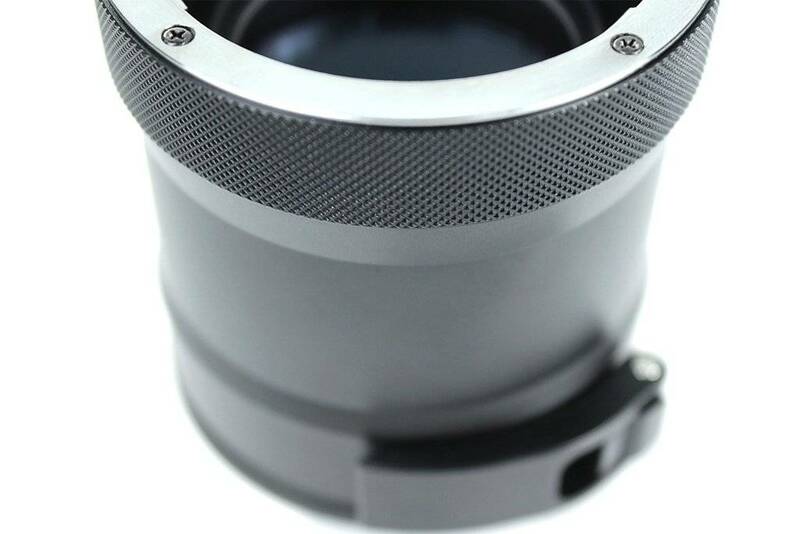 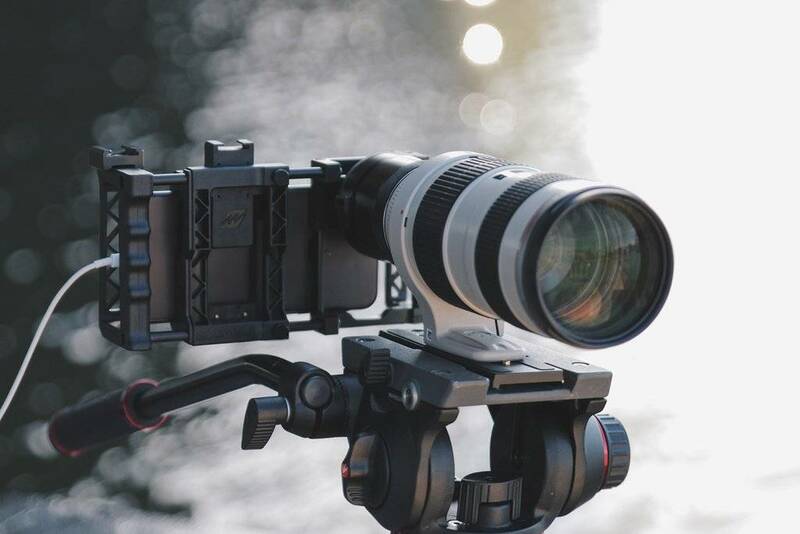 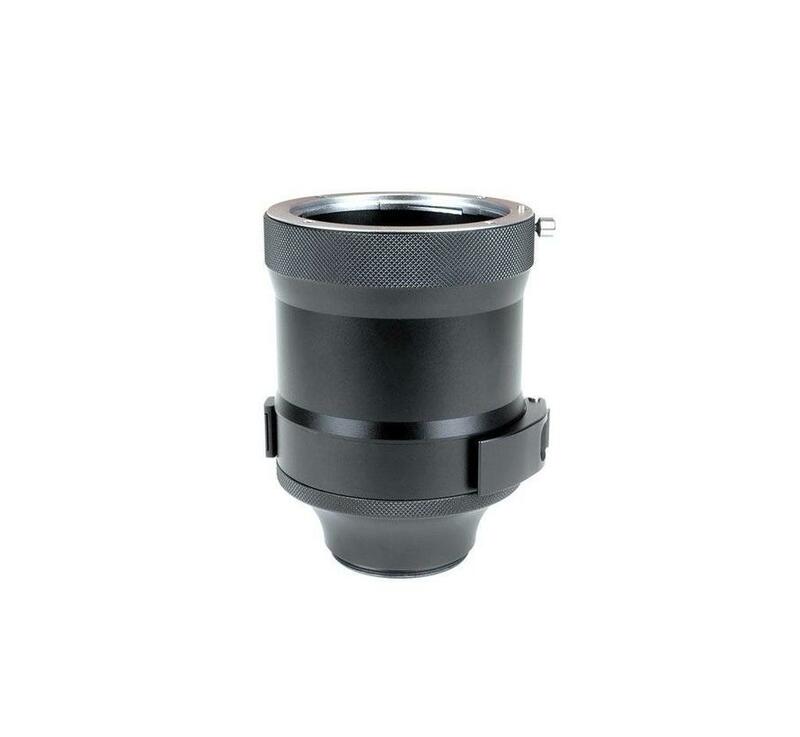 The DOF Adapter MK2 incorporates a new patent-pending system with a rotating barrel and unique locking mechanism to easily frame the focusing screen and at the same time align the bayonet mount and SLR/DSLR lens in the correct orientation to see your lens measurements like on a professional camera. 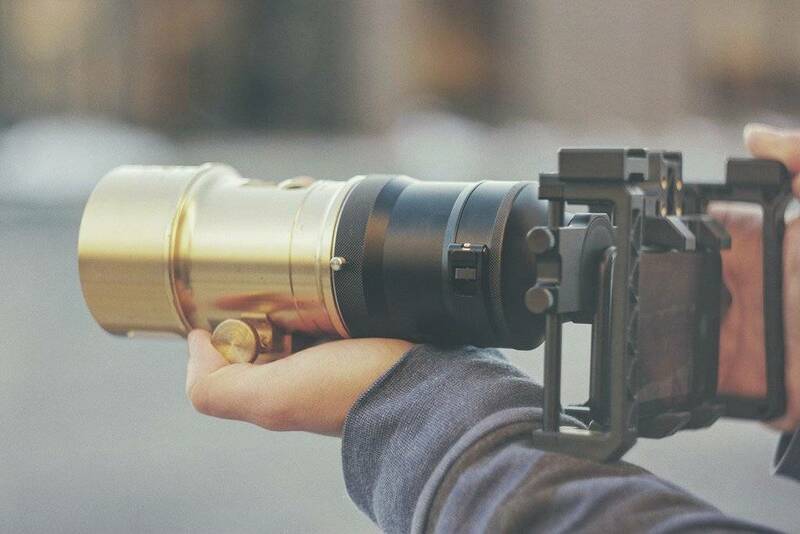 299,99 Yes, I want this!